There is a new name in European women's football in 2015 – Andorra. The principality will take their place in Monday's UEFA Women's EURO 2017 preliminary round draw, making their competitive bow on 4 April having beaten both Gibraltar and an Algarve XI but lost to Luxembourg in a UEFA development tournament last summer. One Andorra team have already featured in a draw, however, being placed in 2015/16 UEFA European Women's Under-17 Championship qualifying round Group 1 in Turkey alongside the Republic of Ireland and Ukraine from 15 to 20 October. Andrea Vidal of the Andorran Football Federation (FAF) international department has been aiding the development of the female game and explained to UEFA.com how they have gone about building a national side. UEFA.com: What does it mean to be involved in the Women's U17s? Andrea Vidal: We are proud of our girls and the situation will get even better. Our girls' teams are playing in Catalonia and year by year we have more girls, more teams and finally we have enough girls that can play in the national team. It's now time for us. UEFA.com: What do you think of your group? Vidal: Ukraine, Turkey and Ireland are all strong opponents. For us it's going to be the first time – the girls can enjoy participating and, if we don't win, we can still learn a lot. UEFA.com: What are your targets at senior level? Vidal: It's going to be all about learning, so the girls can experience competition. For them, it will be important to know that they are there and the FA cares about them. And we will see if we can get some good results. UEFA.com: How have you developed your players? Vidal: We have three teams participating in the top Catalonian divisions [at senior, U17 and U15/U14 levels]. And this is also the third year we have had a youth league in Andorra – we have ten clubs with teams participating, aged between six and ten years old. Things are evolving more and more to create a women's football culture in Andorra. For us it is very important to have women's football and I think this youth league gives us an opportunity to have more girls that can play in the national teams. This year it is going to be U17s, then U19s could follow. UEFA.com: What are your future aims? Vidal: The main goal within the FA will be to have more and more young girls that can push for the senior team. We need to get more girls involved to have a very good future and then we will see. 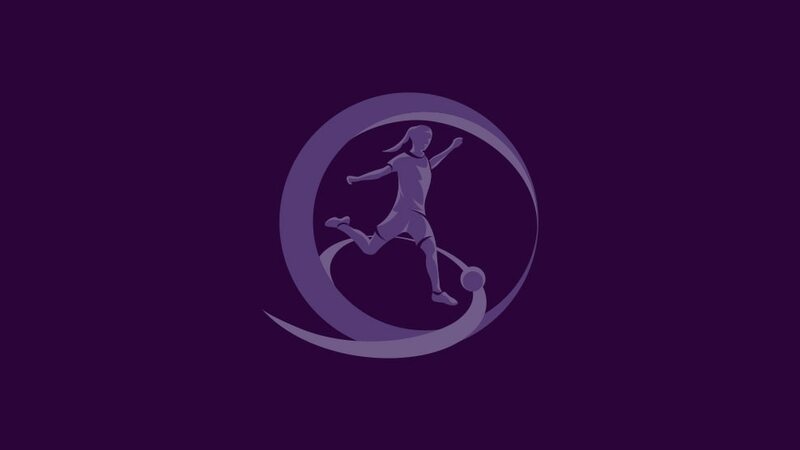 The problem of having a women's league is that not all the girls might have enough time to go to training – a lot of them are also working, some might even have children, so we need to face these issues. But maybe in ten years we might be able to have a senior women's league. But the first point is to start with the young girls who can push from the bottom. Women's football is starting to get popular in Andorra. A few years ago it was difficult, as quite a few parents were thinking their girls shouldn't play football. The mentality is changing. And now we also have women's campaigns in the schools. A record 47 teams have entered UEFA Women's EURO 2017 and eight will kick off the road to the Netherlands when the preliminary round draw is made on 19 January. The UEFA Women in Football Leadership Programme is accelerating a development process which will bring more women into senior positions in European football.